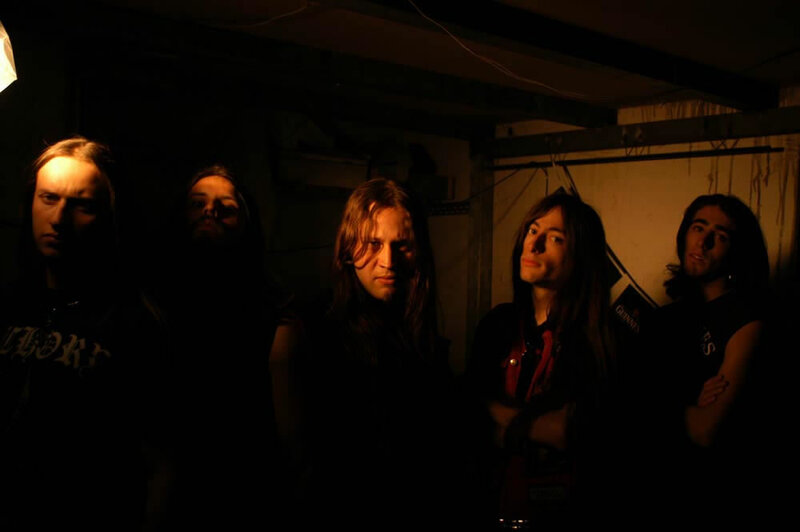 The band starts its first steps the 15th of December 2002 with the first musical encounter between guitarist The_Elder and guitarist Giuseppe Morabito in order to start a death metal band. After some lineup changes, the band started to personally build it's own musical address influenced by the swedish death metal acts such as The Crown, In Flames but also some old stuff such as Death, Obituary. Soon after Giuseppe Morabito left the band due to personal problems and was replaced with Nepesh Ra. The band records the first raw demo "Cursors" and begins the live activity. The 14th of January of the 2004 marks the end of all the lineup changing and various problems afflicting the band.. The debut promo "Binary Encoded Sunset" is out, recorded at the famous 16th Cellar Studios by Stefano "Saul" Morabito.. soon after the official release Nepesh Ra leaves the band for personal problems and Saul joined the band as a new axeman. 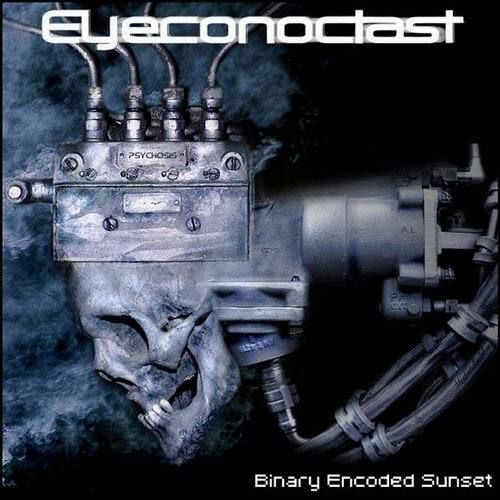 Eyeconoclast started promoting "Binary Encoded Sunset" with various live shows (including a date in Caserta opening for the death metal legends Dismember on their Italian tour). The band starts to work on brand new material for the forthcoming full lenght release. 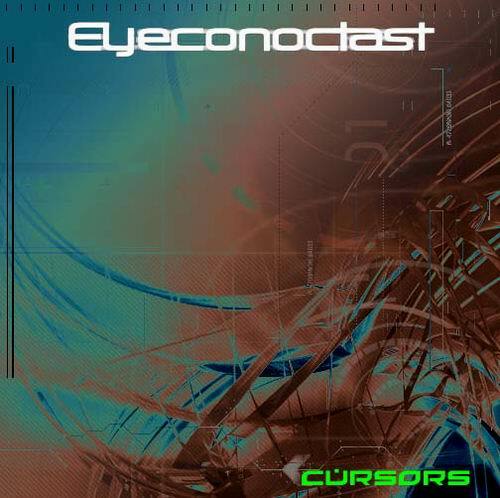 In the early 2005, Apeiron leaves the band for personal circumstances and Mauro Mercurio joins Eyeconoclast. In june 2006 the band signs with StageFright records (UK) label for the release of a Full Lenght album. After appearing on a compilation for Terrorizer, the band recorded the album, named "Unassigned Death Chapter" during 2006/2007. Release date to be confirmed as soon as possible! !